Will Cry Havoc, a promising lesbian werewolf war story written by men, transcend tired tropes or fall victim, yet again, to ignorance and foment more mere monstrous misogyny? Please don’t break my heart. Photo: Cry Havoc. ‘Lesbian werewolf war story’ sounds like the kind of writing prompt you’d get as a game, drawing random words out of a hat. 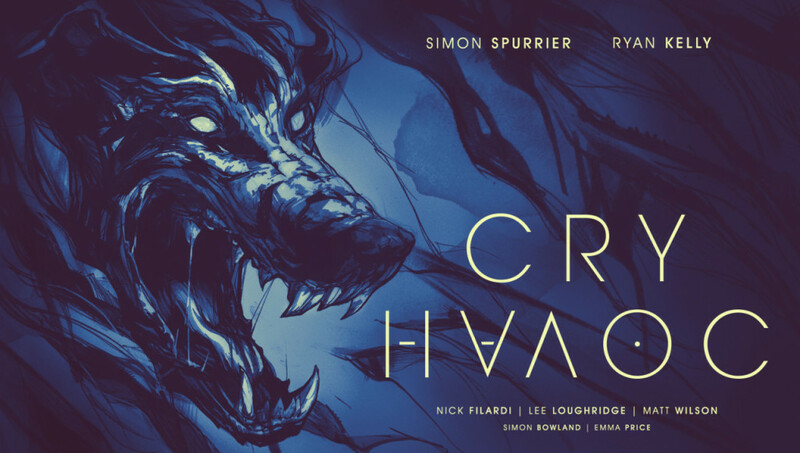 But it’s also the best brief description of Cry Havoc, the newest ongoing series from Image Comics, writer Si Spurrier and artist Ryan Kelly. The lesbian werewolf is protagonist Louise Canton, musician-turned-private-contractor, and the war is Afghanistan. With three time periods weaving in and out of one another, differentiated by three different colorists (Nick Filardi, Matthew Wilson, and Lee Loughridge), the reader is flung headlong into the events of Louise’s wayward life. Cry Havoc is a tricky title to get into issue by issue, but when read as a whole, the gradual release of information is masterful. The talent and intelligence of the creative team is not left in any doubt here. Reviews have been fantastically positive of the first issue, which came out in October. Spurrier and Kelly have clearly had a blast juxtaposing the gritty, modern aesthetic of war with fantastic beasts. Wariness, however, enters in. This is a lesbian story being written and drawn by a creative team that does not feature a single woman. It includes a lesbian as a literal monster, the obvious step taken from “man-hater” to man-eater. Time will tell if the writing is better than just another homophobic and misogynist stereotype.